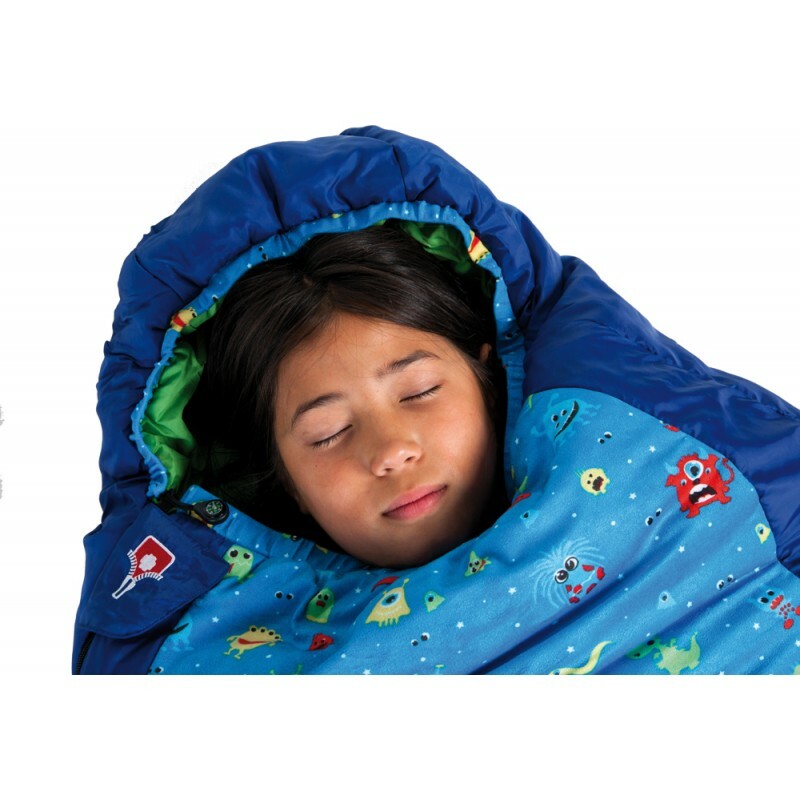 The children‘s sleeping bag which makes kids want to go to sleep by themselves. 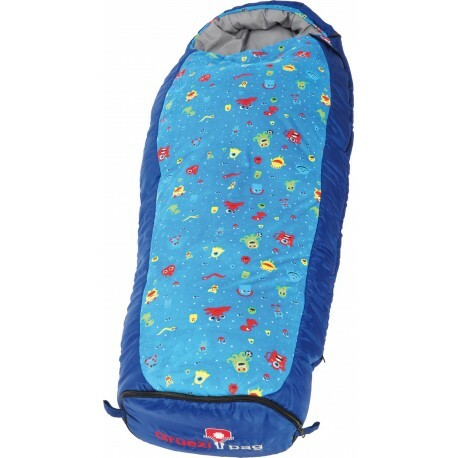 We have a thought for the parents as the sleeping bag is growing up with their children. 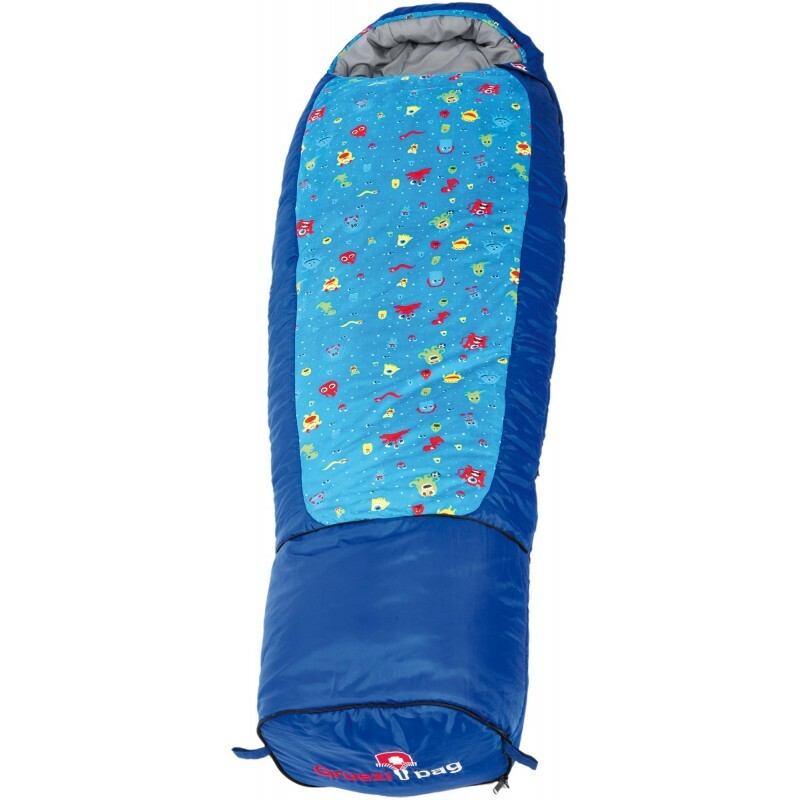 Just like the adult models, the children‘s sleeping bag also has plush fleece in the foot area, as well as the compass as a zip-pull. 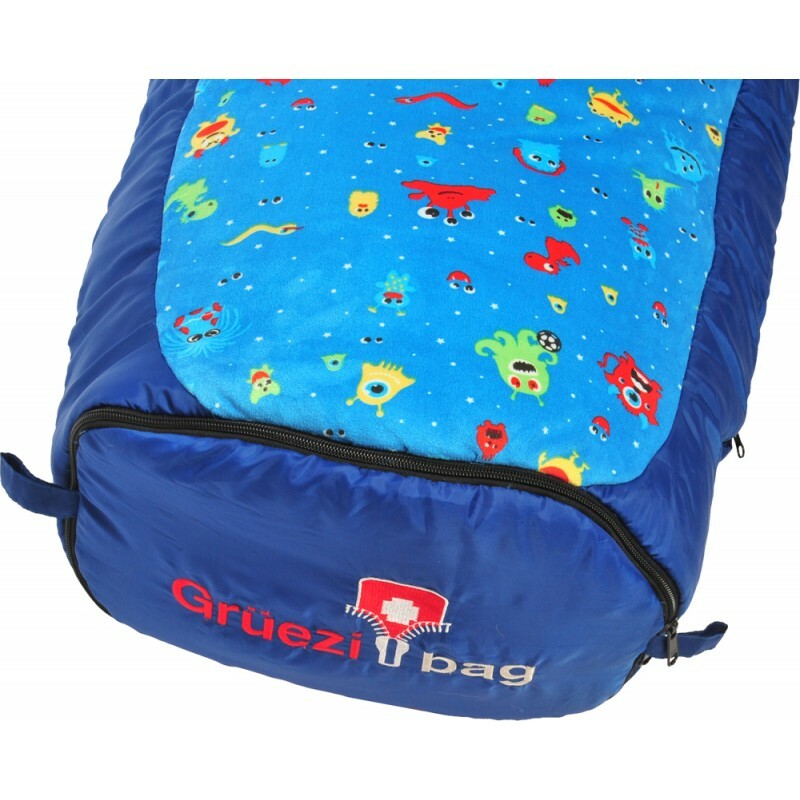 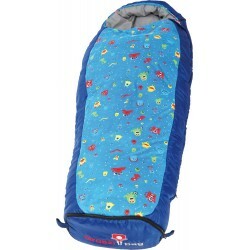 The children‘s sleeping bag has a very warm and high-quality two-layer construction.